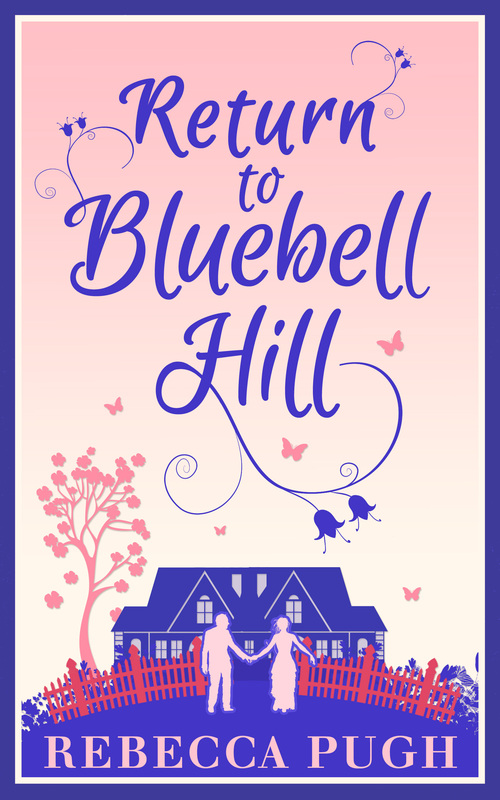 I am so chuffed to bits to be part of the team of bloggers to reveal Rebecca’s stunning book cover of Return to Bluebell Hill. I think its absolutely stunning. I cannot wait to read this. I’m just popping by your blog to say a HUGE THANK YOU for taking part in my first ever cover reveal. You really don’t know how much it meant to be that you were involved, and I’m so utterly thrilled to be on your gorgeous blog! 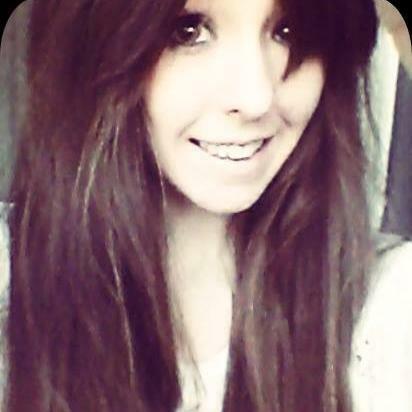 Seriously, you’ve been a massive support to me, and I’m honoured to be able to call you a friend. You’re wonderful!